Tuition is available for anyone of any age who would like to know more about the IT world. Such as sending emails, surfing the net, using Skype to keep in contact with family and friends, booking holidays online and much, much more! I can provide troubleshooting and repair on Windows networks (Windows 2000, 2003 & 2008) including peer to peer and Active Directory, DNS, DHCP, routers etc. 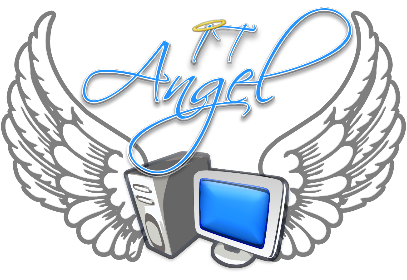 If you’re not sure about what specifications you need for your new PC or laptop, just give IT Angel a call for some free advice! Friendly and patient tuition for those of any age wanting to know more about the computing world. Diagnosis and repair for private or small business networks. Hardware and software repair for PC’s, laptops and netbooks. Contact Us for a quote or free advice!